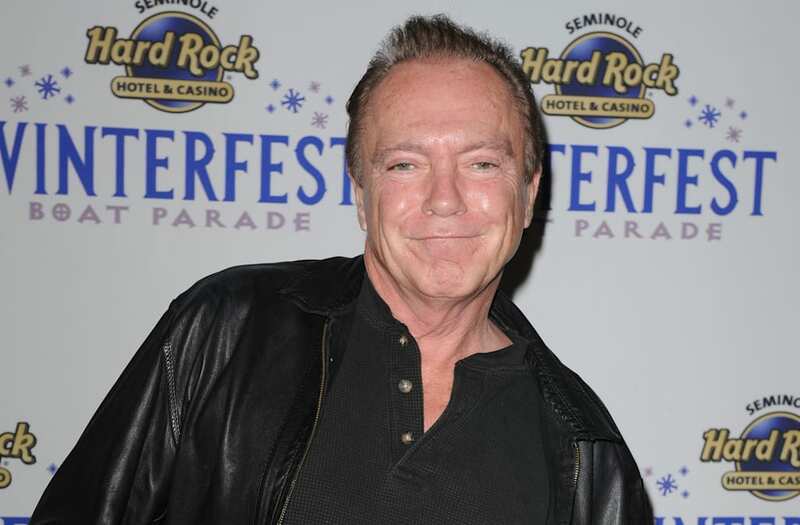 David Cassidy gets candid with Dr. Phil McGraw about his fears surrounding his ongoing battle with dementia. In a Dr. Phil interview that airs Wednesday, The Partridge Family alum, 66, says he was diagnosed with the disease more than two years ago, but it was foreshadowed years earlier when his mother, actress Evelyn Ward, died of Alzheimer's-related dementia in 2012 at age 89. Cassidy reveals that his greatest fear is to be "in a place [his] mother was the last two years of her life, where I would completely disappear." "I'd just be a burden to caretakers and couldn't walk, couldn't talk, couldn't sing, couldn't play," Cassidy says. "That's kind of my greatest fear." In another clip, Cassidy recalls the first symptoms that alarmed him. "When friends of yours or family members begin to say to you, 'Remember? I just told you this two days ago,' and there's no memory of it," Cassidy says. "That's when I began to be very concerned." Cassidy's diagnosis revelation comes after several tumultuous years, including a divorce from his third wife, Sue Shifrin, filing for bankruptcy and a number of high-profile arrests for driving under the influence. The former child star went to rehab in 2014, but fans began to fear for the actor and musician earlier this month when a video surfaced in which he was seen stumbling onstage during a performance outside of Los Angeles. The event led some to wonder if he had fallen off the wagon. Cassidy denies these rumors. "He flatly denies that there was any alcohol involved in that whatsoever," Dr. Phil tells ET's Cameron Mathison. But Dr. Phil is somewhat skeptical about Cassidy's claims of sobriety that night. "A lot of professionals that I have talked to felt like that behavior was more consistent with intoxication," Dr. Phil says. Dr. Phil adds that alcohol would amplify the symptoms of dementia. "If you introduce toxins of any sort to the brain when it is diseased, that's a bad combination," he warns. Dr. Phil airs weekdays. Check your local listings. Nick Cannon Welcomes Third Child With Ex-Girlfriend Brittany Bell -- See the Pic!